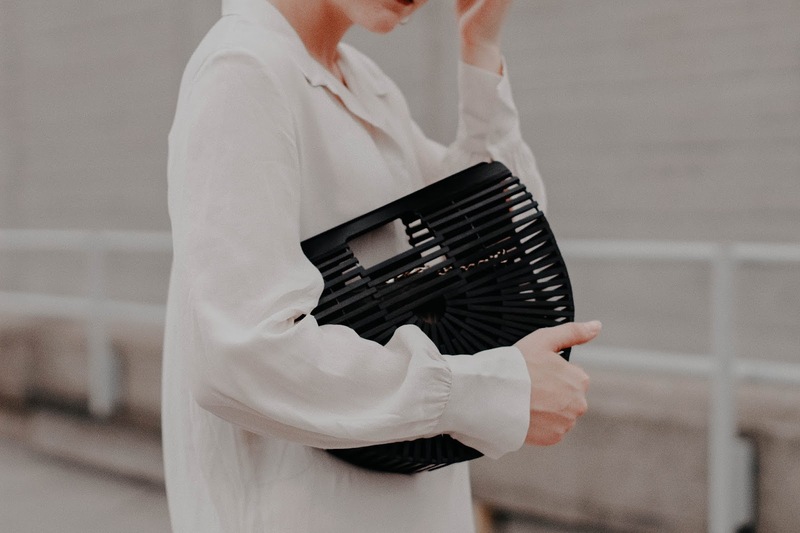 Spring/ Summer 2019 is all about past bag trends coming back from the dead. All over the runways, we've been seeing the revival of 90's and early 2000's fashion with trends like shoulder purses and belt bags. 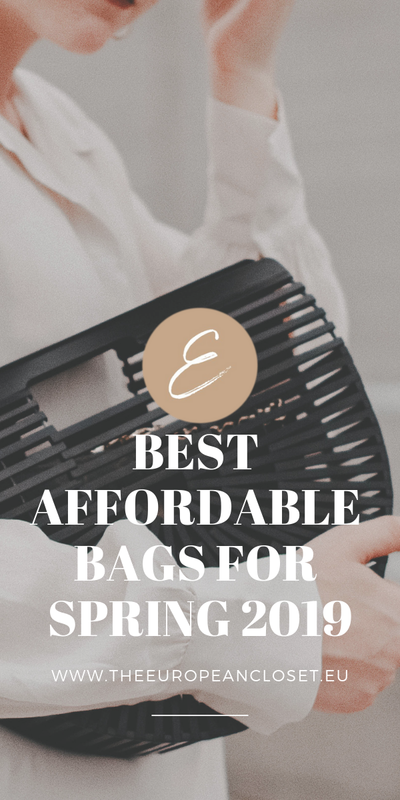 If you're not willing to spend a huge amount of money in a trendy piece, here are my top picks for the trendiest and most affordable bags for Spring/Summer 2019.